WOULD THE REAL JESUS CHRIST PLEASE STAND UP? 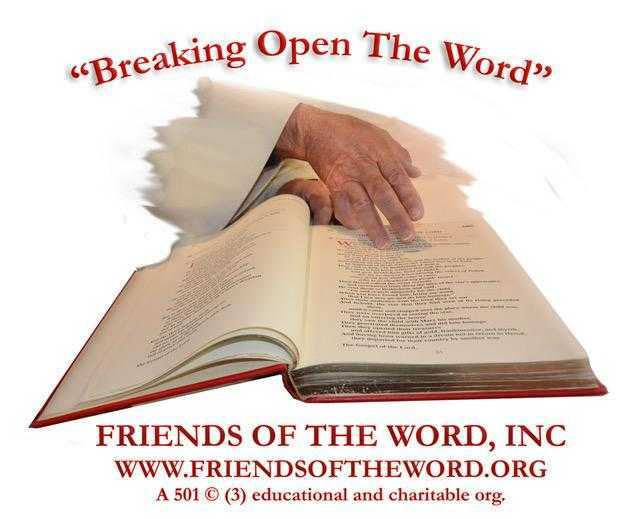 | Friends of the Word Inc. "Breaking Open the Word"
WOULD THE REAL JESUS CHRIST PLEASE STAND UP? 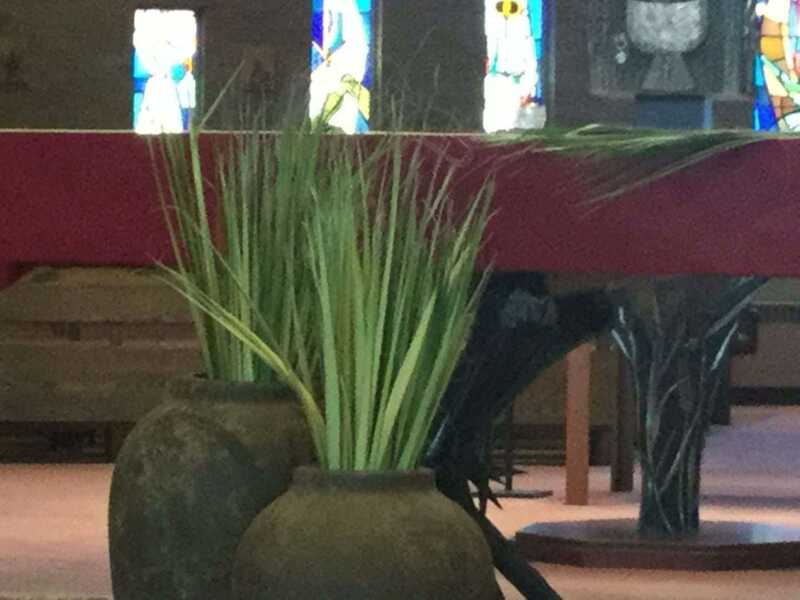 THE PASSSION ACCORDING TO MATTHEW. CREDIT:COLUMBIA MAGAZINE & KNIGHTS OF COLUMBUS.